The CSSE Board of Directors is pleased to announce the appointment of a new francophone editor to the Canadian Journal of Education. Dr. Carole Fleuret of the University of Ottawa will assume the post beginning July 1, 2018. 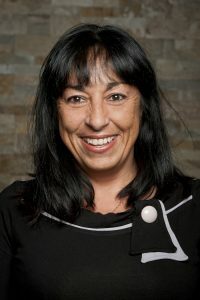 Carole Fleuret has a bachelor’s degree in remedial education and a master’s degree and doctorate in teaching French from the Université de Montréal. She has done research on writing socialization, as well as on spelling and the study of the socio-cognitive and cultural components involved in the appropriation of second-language texts using approximate spellings and young adult literature. She is interested in minority populations, multi-ethnic and plurilingual communities and an intercultural approach. She is a researcher with the CNRS Praxiling Laboratory in Montpellier, France.